Today I’m continuing with the Blogging from A-Z Challenge hosted by Arlee Bird and his team of awesome bloggers. My theme is: Elements and features of speculative fiction and entertainment. So throughout April I will be blogging about characters, objects and themes that appear in sci-fi, fantasy and dystopian series. Today’s post is all about Dragons. Dragons feature in the myths of many cultures, especially in European and Chinese traditions. They often have a spiritual significance. For example, in many Asian cultures dragons represent the primal forces of nature, religion and the universe, and are associated with wisdom and longevity. They are thought to have some form of supernatural power, and in some traditions are capable of human speech. In the past dragons were imagined as large serpents, but since the middle ages they have been depicted with legs, like large lizards. They typically have scales, bat-like wings and the ability to breathe fire, and sometimes they are depicted with horns or spikes along their back and tail. To see some amazing artwork based on dragons, check out AlviaAlcedo on deviantART-her work is stunning! The Ministry of Magic classifies dragons as XXXXX (the most dangerous category there is) as they are known wizard killers. Dragons are kept in reserves around the world where they can’t be seen by muggles or poached. Charlie Weasley works as a dragon keeper in Romania and has received burns from wild dragons. The dragon considered to be the most dangerous is he Hungarian Horntail, which Harry has to face in The Goblet of Fire as part of the Triwizard Tournament. 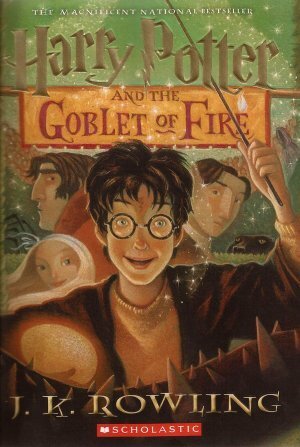 Krum takes on the Chinese Fireball, Cedric Diggory tackles the Swedish Short-Snout and Fleur Delacour faces the Common Welsh Green. Breeding, trading and selling dragons is illegal, and those who do so are called dragon dealers. Draco Malfoy’s name comes from the Latin word draconem, meaning ‘huge serpent or dragon’. Dragon Breeding for Pleasure and Profit explains how dragons breathe fire on their eggs to keep them warm and that you have to feed a baby dragon a bucket of brandy mixed with chicken blood every half an hour. The motto of Hogwarts is ‘Draco dormiens numquam titillandus’, which is Latin for ‘never tickle a sleeping dragon’. Dragons are unaffected by most spells due to their tough skin, but some spells work if aimed at the right spot or cast by several people at once. Viktor Krum uses a conjunctivitis curse on his dragon. Certain vaults at Gringotts are guarded by dragons, and Harry, Ron and Hermione have to get past one to break into Bellatrix Lestrange’s vault in The Deathly Hallows. They eventually use the same dragon to escape. Albus Dumbledore discovered the 12 uses of dragon blood. Dragon heartstring is one of the most common wand cores. According to wandlore, dragon heartstring produces wands with the most power and capable of the most flamboyant spells. They tend to learn quicker than other types and always bond strongly with their owners. However, they tend to be the easiest wands to turn to the Dark Arts, are temperamental and prone to accidents. In fact, combined with certain woods it can be lethally hazardous. Hermione, Viktor Krum, Bellatrix Lestrange, Lucius Malfoy, Peter Pettigrew, Professor McGonagall and Olivander all own wands with a dragon heartstring core. 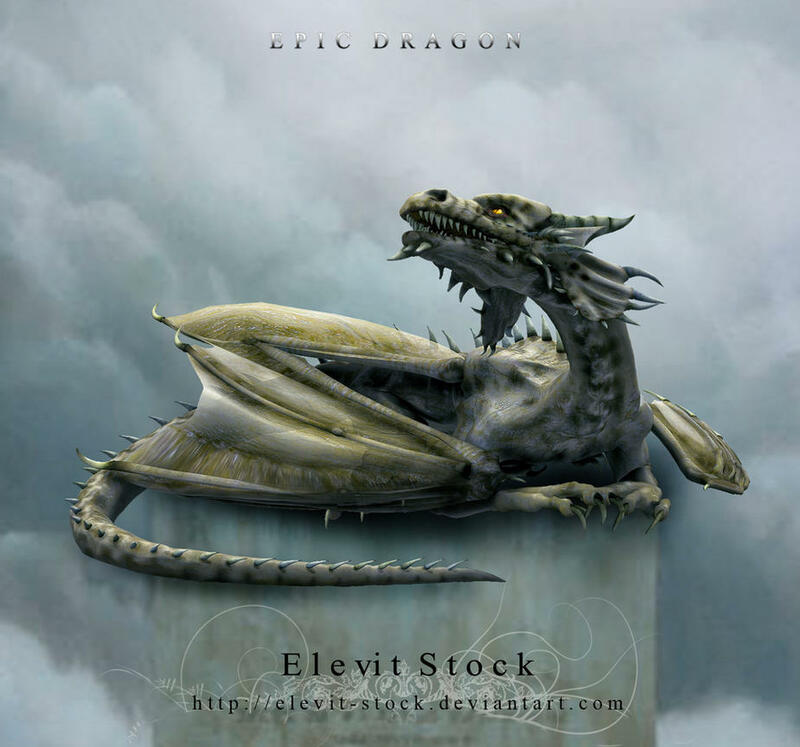 Dragons were powerful, intelligent and immortal creatures, whose origins are debated. They are both honoured and feared. The first dragon ever seen in Middle-earth was Glaurung, who worked for the dark powers, but not all dragons are allied with darkness. Smaug the Golden and Scatha the Worm both invaded Dwarven Kingdoms due to their attraction to treasure, especially gold. Dragons relish stealing beautiful things from other creatures. They are natural enemies to dwarves, responsible for mining gold and making precious artefacts. Gandalf makes a special dragon firework for Bilbo Baggins’ 111th birthday. Several different dragons appear in the LOTR series including fire drakes (which breathe fire but lack wings) and cold drakes (which cannot breathe fire). Dragons are prone to anger and often destroy towns and countryside. Some dragons have a hypnotic power called ‘dragon-spell’ which allows them to put weak-willed beings into a trance or make them do their bidding. They can also plant mistrust in the listener’s mind and encourage greed. 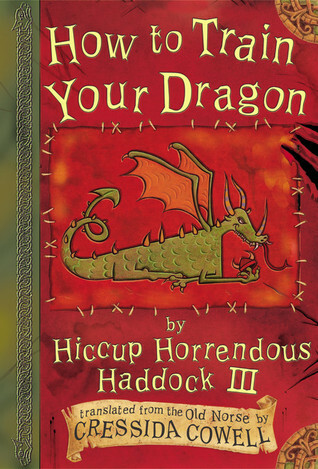 Dragons can speak using the Common Tongue and have a love of riddles and puzzling talk. They have an excellent sense of smell. Smaug notices Bilbo’s presence even when he is invisible. They also seem to have a strong odour themselves. Dragons sleep on piles of treasure with half an eye open so as to be alert for intruders. Although dragon fire can melt most rings, Gandalf said that no dragon’s fire would be hot enough to melt the One Ring, not even that of Ancalagon the Black, the mightiest dragon ever known. Dragons once existed in Westeros and Essos, but were believed to have been extinct for over a century and a half. But Daenerys Targaryen is given three petrified dragon eggs as a gift for her wedding to Khal Drogo, which eventually hatch on the funeral pyre of her husband. Dragons are born with teeth, and have three different colour patterns-black with red markings, green with bronze markings and cream with gold markings. Even baby dragons are extremely dangerous as they can breathe fire from a considerable distance. Dragon fire is said to be much hotter than normal fire-capable of melting steel and even stone. Daenerys taught her dragons to spit fire on command. Dragons are the sigil of House Targaryen. Aegon the Conqueror commanded three tame dragons in battle and he and his wives were able to ride them. The dragon he rode during the War of Conquest was known as Balerion, the Black Dread. He was the largest dragon known and more than 200 years old when he died. Arya discovers his skull in the Red Keep along with many other dragon skulls. Dragons will only eat cooked meat. They never stop growing as long as they remain fed. 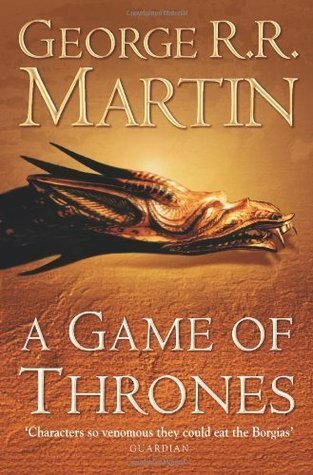 What is your favourite fictional dragon? Mine has to be Toothless. 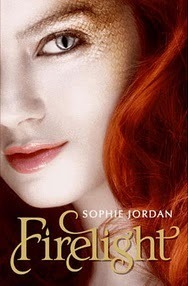 @Roland-thanks for the tip-off, I will investigate this series on Goodreads. @Angeline-I didn't know that about Toothless but I can totally see the cat-like qualities. My mum, sister and I all love dragons too. My mum particularly likes to collect dragon ornaments and I commissioned someone on Deviant art to do a beautiful necklace for her. @Daniel-thank you very much. It's so nice to know that my posts are being read and appreciated despite their waffly nature! 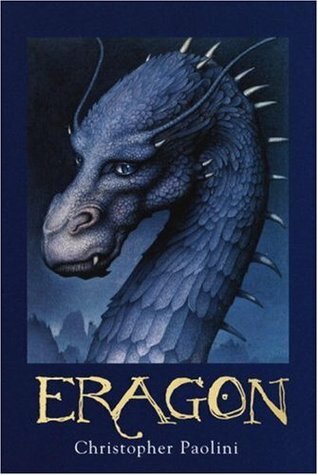 I haven't actually read Eragon, though it seems to be popular so I thought I'd include it for those who want to try it out. I think a lot of fantasy works borrow plotlines and themes from each other, but I suppose it depends on how good the writing is as to whether they pull it off. Thanks for your recommendations. @Sherry-thanks! It seems a lot of people have a soft spot for dragons. @Shannon-thanks, glad you enjoyed the post. I am intrigued by you! I can't wait to hear more! I like dragons! Good post about them! Awesome sauce in every respect. 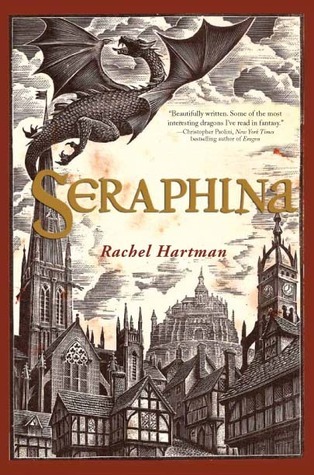 I'm starting to look forward to your daily posts (except for Eragon…how did a book that pretty much cribbed everything from Star Wars, LOTR, or every other major hero's quest over the last fifty years, and not very well, get on to the recommended list?). Also, RE: writers who use dragons, I might recommend Anne McCaffery and Robin Hobbs. Dragons are a big deal in our house. My OH is dragon mad (and born in the year of the dragon), and our son (also born in the year of the dragon) is following in his footsteps with a good collection of dragon toys. We love Toothless too as he always reminded us of our cat. Found out the other day that the animator based Toothless' mannerisms on those of his own cat! Good luck with the rest of the A-Z! Yes! Toothless would be my favorite dragon, too. Naomi Novick has a wonderful series of historical fantasy books with dragons used in the Napoleonic Wars. I believe the first is HIS MAJESTY'S DRAGON. 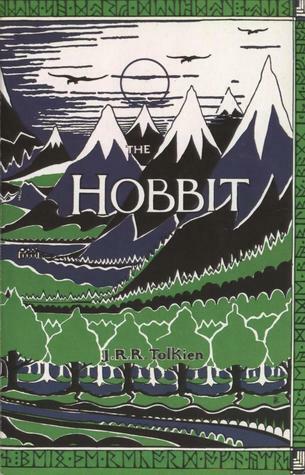 Peter Jackson has bought the movie rights to the series. Wow.